As the end of hail season approaches, it’s time to take your car in for some repairs. 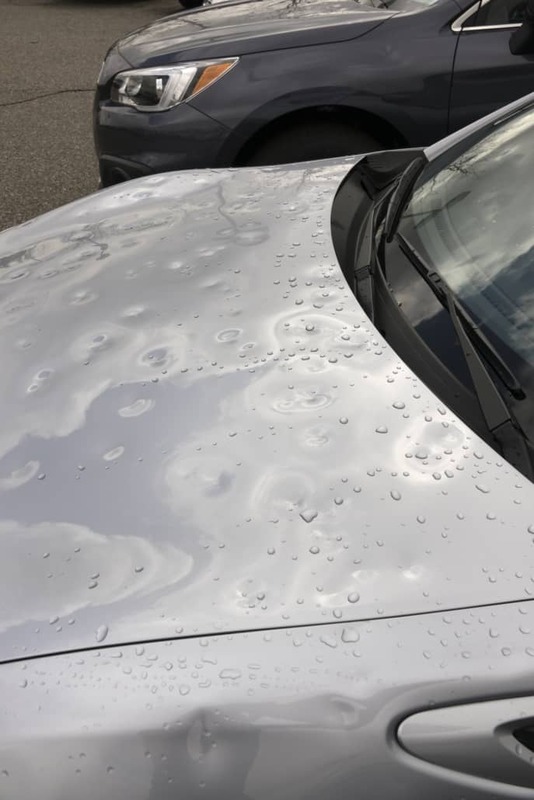 Residents all across Denver and Colorado Springs know how hail can leave hundreds of dents on our cars, lowering our car value and making them unpleasant to look at. Here at Front Range Bumper Solutions, we are more than happy help to hail repair and return your car to its pristine condition. 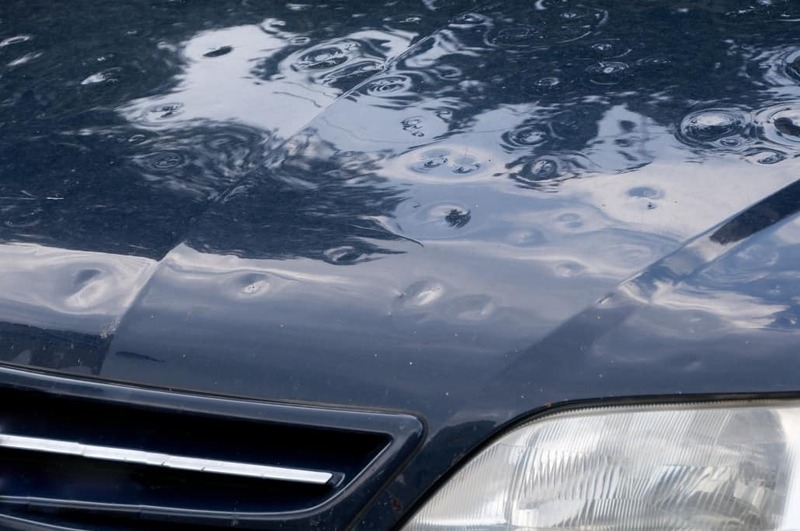 Our hail repair is typically done by paintless dent removal because it’s the best choice when considering cost, quality of repair, and turnaround time. If the hail didn’t strip off your car paint, PDR is the way to go! We use specialized tools that allow us to apply pressure and manipulate the dents and restore the shape. FR Bumper Solutions can get your car repaired at our shop as quickly as an hour so you can be in and out on the same day! Your vehicle is most likely the second largest investment that you will make, next to your home. At Front Range Bumper Solutions we are determined to make your hail repair experience as painless as possible because we know how frustrating it can be. We have some of the best PDR technicians in the industry and provide our clients with insurance and claims assistance. Getting your car fixed with us is as simple as 1, 2, 3! If you have more than just hail damages on your car, Front Range Bumper Solutions would love to help. We’re here to make your repair experience as painless as possible, whether that may be dents, scratches and scuffs, punctures, or cracks. Contact us today for a free estimate at (720)222-5044 for Denver residents or (719)896-2530 for Colorado Springs.